For all advisors, managing revenue growth is vital for your success. It allows you to see correlations between your activities and top-line revenue. 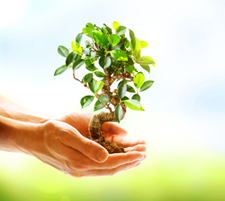 In turn, those correlations highlight the best initiatives for you to pursue, so that you can expect your firm to grow, rather than just hope it will. Step 1: Set a production goal. The first step to taking control of your revenue growth is to set a production goal for the year. Based on your historic production trends, the markets, and your commitment to achievement, set an ambitious goal that encourages you to be disciplined and focused. Step 2: Assess your current production. Next, break down your production into recurring and nonrecurring revenue streams. Most advisors focus on growing their recurring revenue, as it is a relatively reliable income stream that gives you a firm foundation on which to build. The numbers you determine in these first two steps—your goal for annual revenue and current recurring revenue—will indicate the amount of additional recurring revenue you need to elevate your practice to the next level. Step 3: Look for opportunities with existing clients. Now it's time to dig in to your book. Examine your household list to uncover untapped revenue possibilities. Are you aware of client assets that are held elsewhere, an expected sale of property, a bonus or an inheritance, or any other instances of money in motion? Make a realistic estimate of potential new revenue from these sources. Step 4: Bring on new clients. First, calculate how much additional revenue you need to reach your overall production goal. Next, determine the number of new clients you can reasonably take on in a year, and calculate how much money each new client would need to bring in to achieve your production goal. For example, your goal may be 22 new clients bringing in $8,000 each or 11 clients bringing in $16,000 in revenue each year. Now that you have concrete goals, set yourself up to succeed. Let's break down the goal for new clients further. In my example above, gaining 22 new clients per year translates to 1.8 each month, or about one new client every other week. If you have close to a 100-percent closing ratio, you will want to see one prospect every two weeks. This short-term objective is clear enough to be actionable, while also giving you some wiggle room for unexpected events or time out of the office. Hold frequent face-to-face meetings with top clients to ask for referrals and introductions. Hold face-to-face meetings with strategic alliances or centers of influence to generate referrals, introductions, and new ideas. Call clients and warm prospects to proactively update them on current market conditions. Host a small, personalized appreciation event for top clients and their guests. Track your activities daily using a simple chart or template. Download our 20-Point System to help you stay focused on revenue-generating activities. Forge a strong relationship with an accountability partner who will help keep you on track and push you to reach your goals. Planning revenue growth is vital for managing your business's success; it's also a powerful exercise in accountability and purpose. Once you're in control of how your top-line revenue numbers are made, it becomes easier to manage expense metrics. And move onwards and upwards! 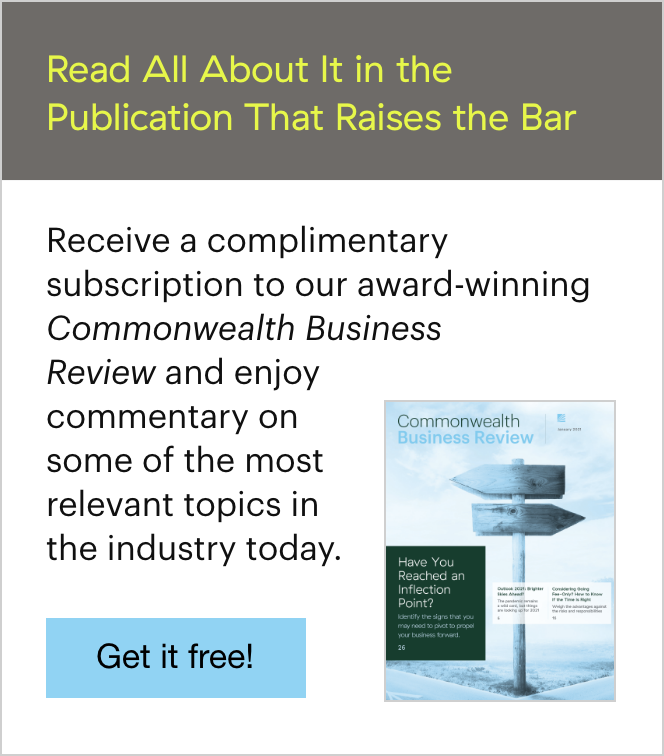 Note: If you'd like to read more about this topic, be sure to subscribe to the Commonwealth Business Review, our award-winning in-house publication. The Practice Management section is full of information and best practices for working on your business, not just in it. Now it's your turn! 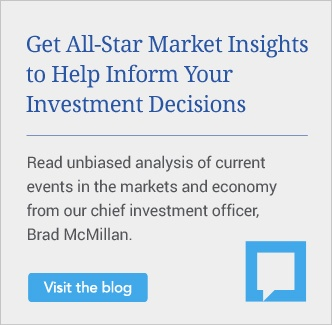 Share your tips for fellow advisors looking to proactively plan their production growth and become more successful financial advisors.